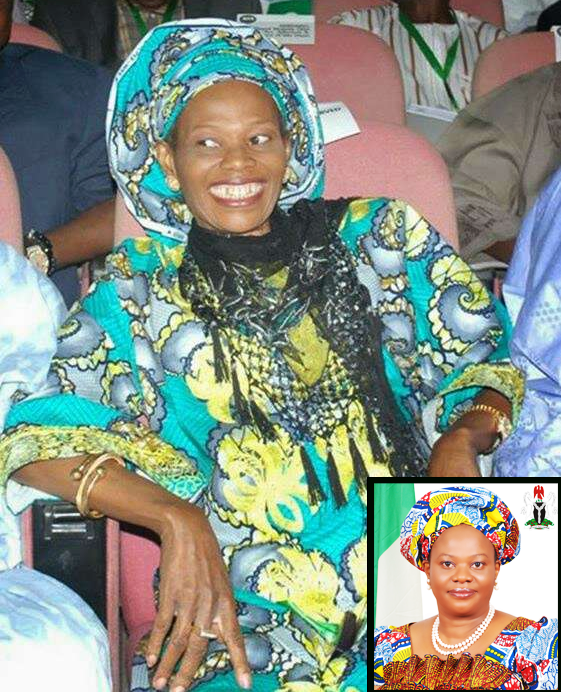 LATEST ON DORA AKUNYILI: DEAD OR ON LIFE SUPPORT? The secrecy surrounding the current medical condition of Professor Dora Akunyili, Nigeria’s former Minister for Information has sparked off flames of unconfirmed rumors on social media networks that Dr. Dora is dead as many users posted brief messages that read “RIP Dora Akunyili”. This entry was posted in Uncategorized and tagged dora akunyili, Dora akunyili dead. TRENDNING NOW: KIM/KANYE WEST’S SECRET WEDDING PICTURES TREND. SEE HERE. BREAKING NEWS: DORA AKUNYILI NOT DEAD YET.